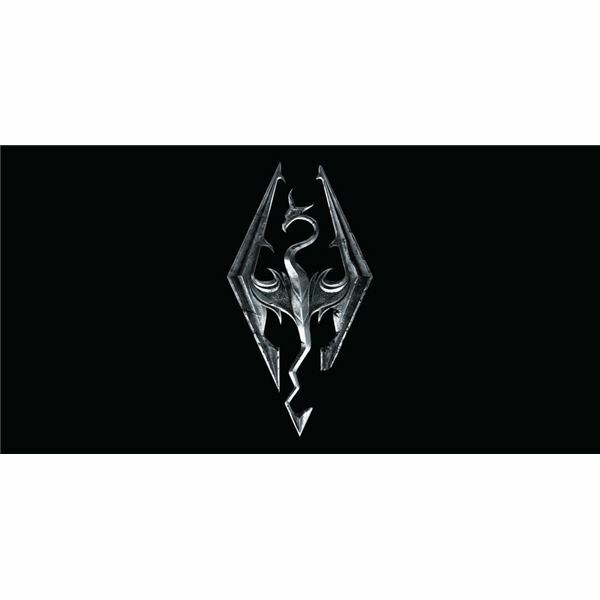 Sturgeon’s Revelation dictates that about 90% of anything will be crud, and Oblivion mods are quite a testimony to its truth. Preserve your sanity and go straight for the good stuff with this guide to some of the best mods available for this popular RPG. 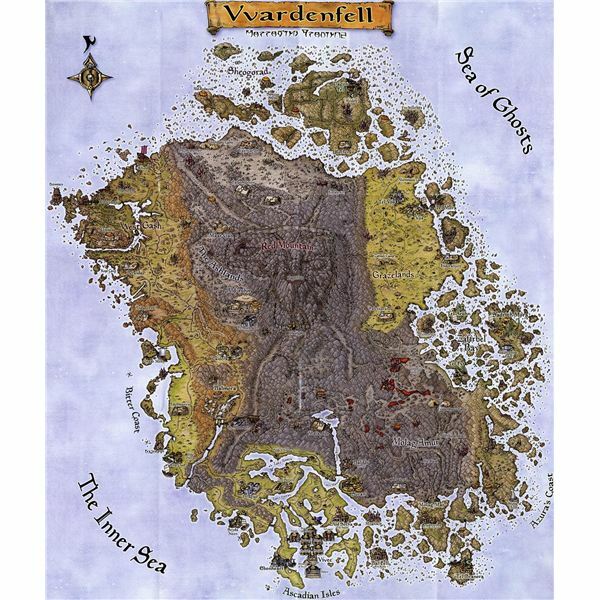 Have you ever wanted to play through the legendary Elder Scrolls III: Morrowind, but not been able to stomach the visuals? Well no more! 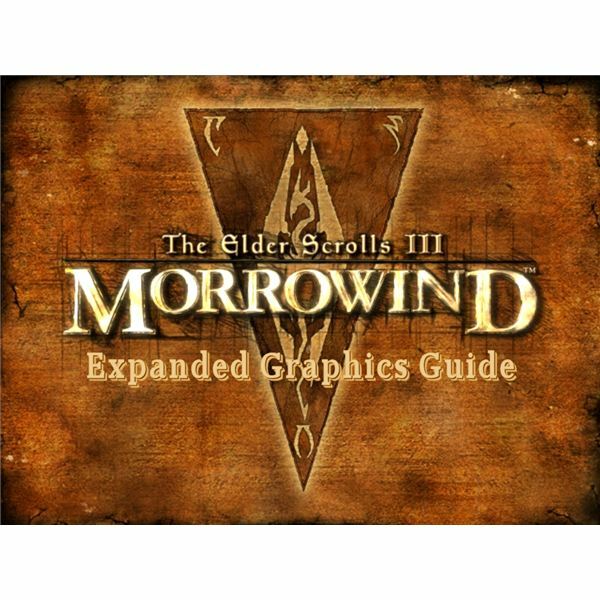 With this guide, you’ll transform Morrowind into a modern masterpiece, bringing it’s dated graphics up to speed with today’s standards. It’s a rare thing that an expansion eclipses the game it is adding to, but The Shivering Isles easily trumps Oblivion with its dream-like aesthetic and everyone trying so hard to out-mad everyone else. I challenge you to not go insane listening to Sheogorath’s obviously fake Scottish accent. 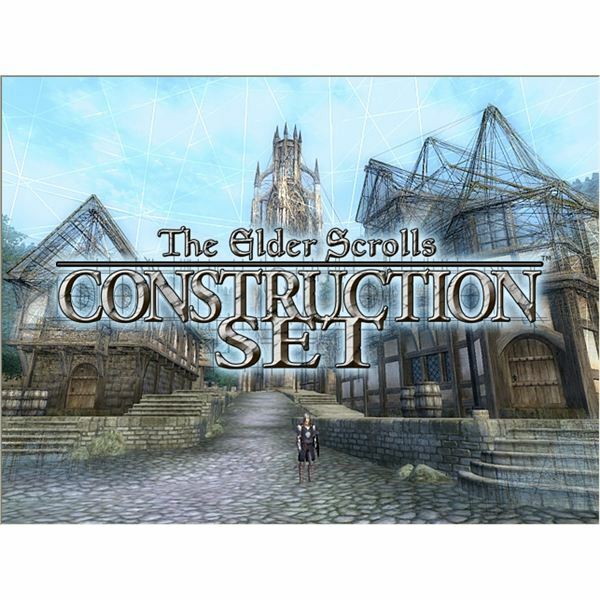 The Oblivion Construction Set, included with the game, allows you to create your own adventures in the form of plug-ins. 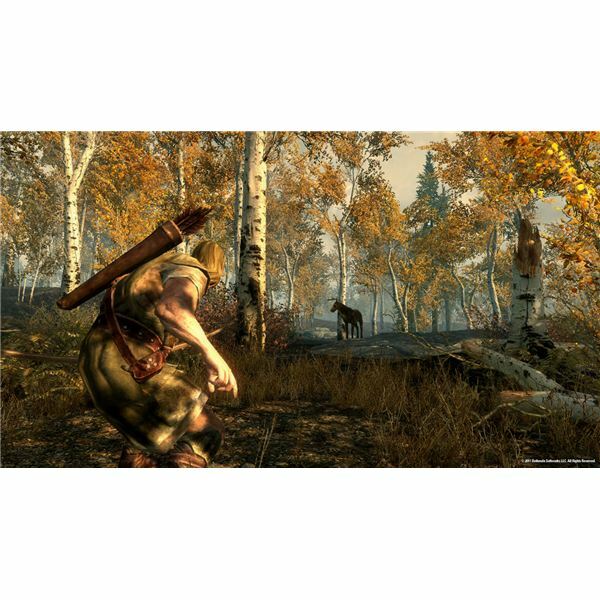 This Brighthub article explores basic functions of the application, without being overwhelming, so that beginning modders can get accustomed to the basics of world-building. Playing a mage should not solely consist of hurling fireballs at passers-by, but it should comprehensively engage your intellect; this is even truer in the magic-system employed by The Elder Scrolls IV. This Brighthub article offers some Oblivion tips on how to play a pure caster-class. Using a series of mods, texture replacements, soundtrack add-ons, and external applications, Morrowind can be transformed into a much more modern looking, and feeling game. Part 1 will focus on pre-setup of your system for installing everything. This guide gives comprehensive details on how to modify the original Morrowind game so that it looks entirely different, giving a game released some time ago a ‘next-generation’ look. 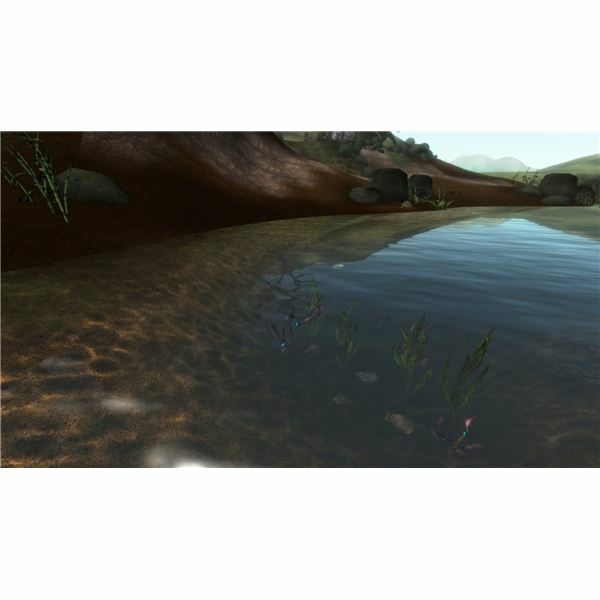 You can use the console in Oblivion to spawn objects, either rare or commonly scattered across the vast land, which are then immediately at your disposal. 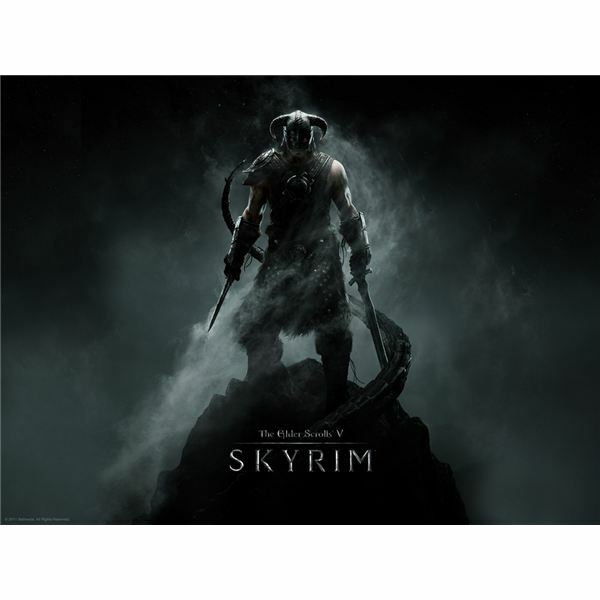 Read the following article for Oblivion PC item codes and how to use these. 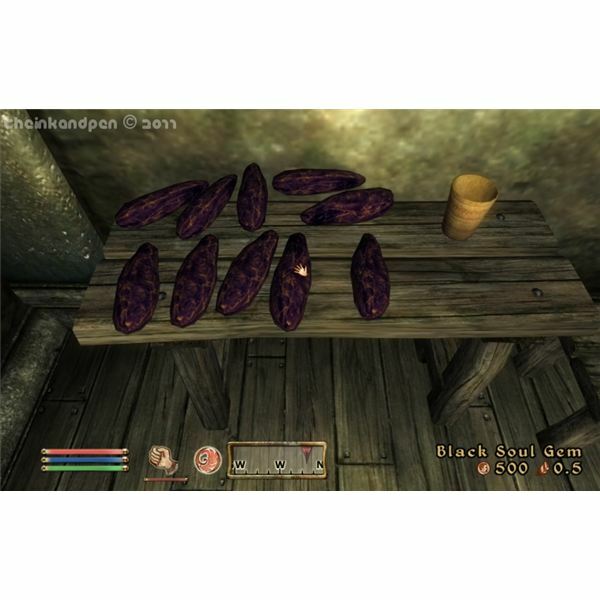 Should you wish to hasten your gameplay in Oblivion – whether it’d be by spawning an item or teleporting your player – then you can use the in-game console. To find out some of the many useful commands read onwards. Cost of arrows got you down? Willing to defy the laws of reality and make items materialise out of thin air as if you had access to some sort of wish granting genie that responded to certain… ‘codes’? Read on. Tired? Over encumbered? Sick of everybody else lording their non homeless status over adventuring hobos? It’s time you got in the home and hearth game with this guide to Cyrodil’s most promising properties for sale! 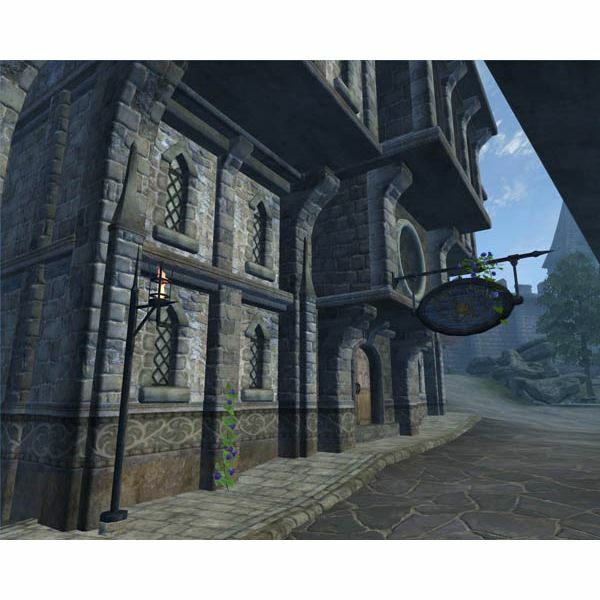 This Oblivion walkthrough for the Mages Guild will walk you through the complex process of being accepted as a guild member. Joining the Mages Guild requires you to complete seven short sidequests to receive recommendations from each of the Guild leaders. The Arena in Oblivion lets you fight to the death in gladiator-style combat matches, for fame, gold, and experience. This Oblivion walkthrough for the Arena guides you through joining the Arena faction, competing in fights, and becoming the Grand Champion. 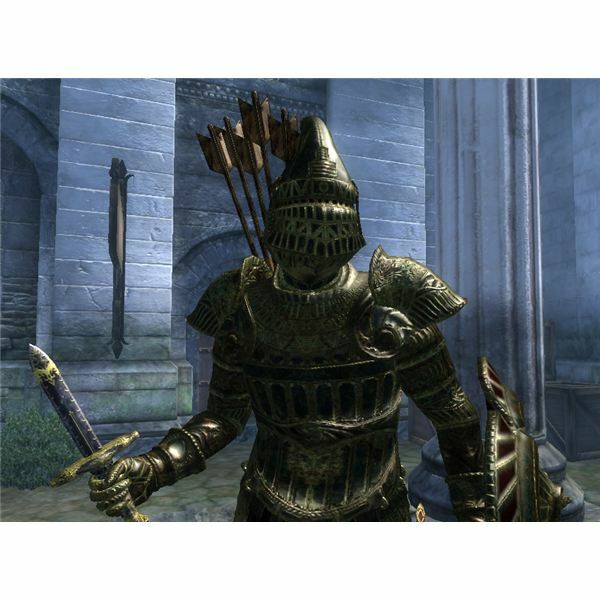 The Thieves Guild is another faction that “sneaky” characters are meant to join. 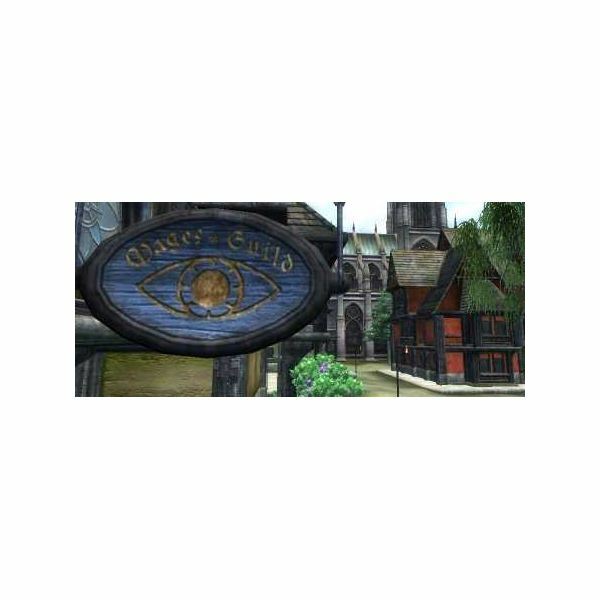 Although a mysterious and secretive Guild, it’s worth looking into membership and the benefits with the help of an Oblivion Walkthrough. 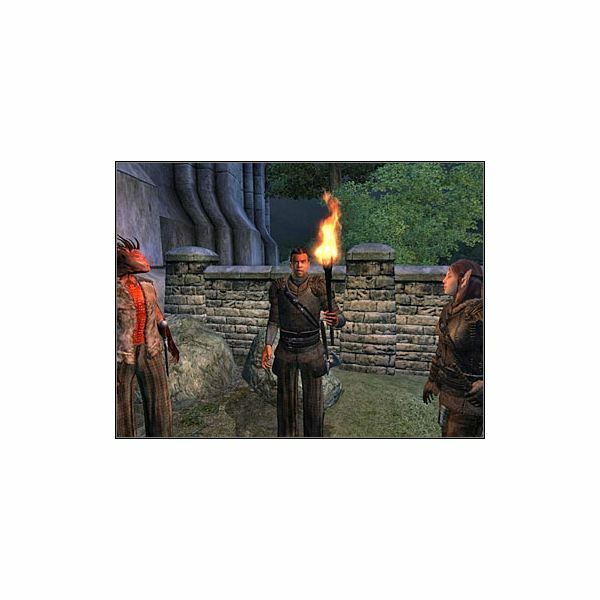 Thieves Guild members are referred to as criminals, but it may be a dramatized. 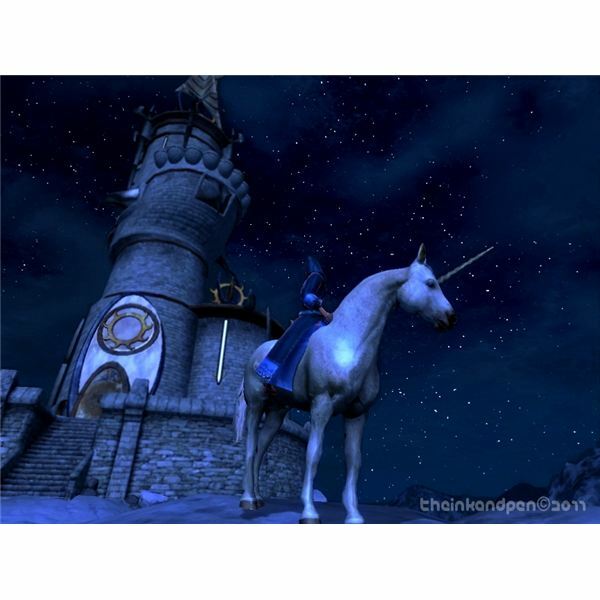 The Mages Guild is one of the factions in Oblivion that offers benefits for those characters that use magic. 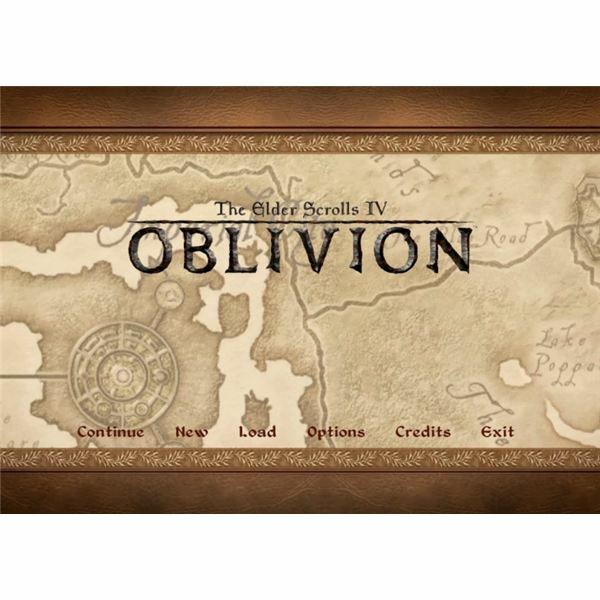 Understanding how to join and what you’ll get can be achieved by reading an Oblivion Walkthrough. Mages Guild members also get an interesting quest series with valuable rewards.